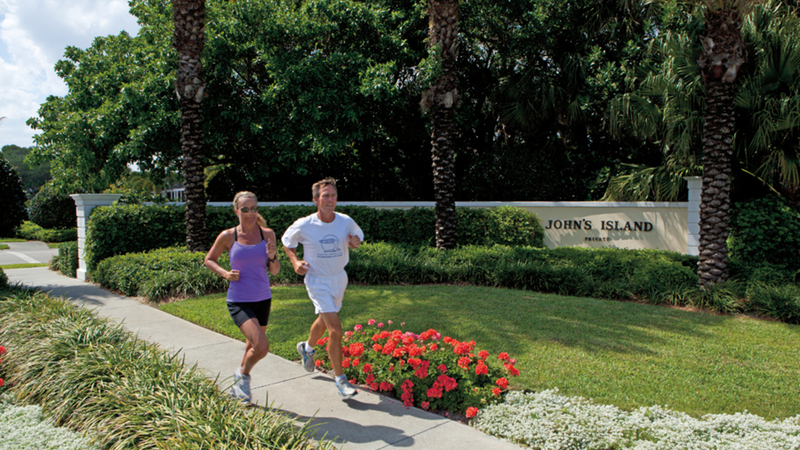 Opportunities to stay fit and active abound in John’s Island. 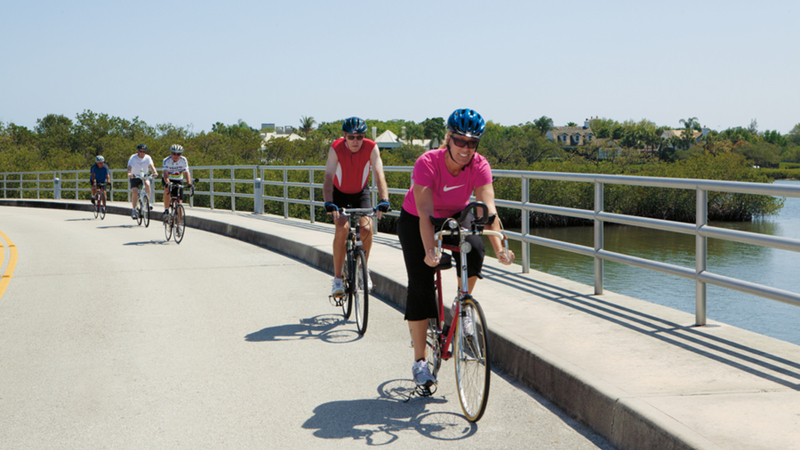 Resident’s early sun-drenched mornings often begin with a brisk walk, long run or family bike ride on over 32 miles of private, tree-lined streets. The Beach Club offers aquatic aerobic classes, private swim lessons and sea kayaking or simply rent a boogie, skim, surf or paddle board and enjoy the warm, turquoise waters of the Atlantic. How about a Ballroom dancing class to end the perfect day? 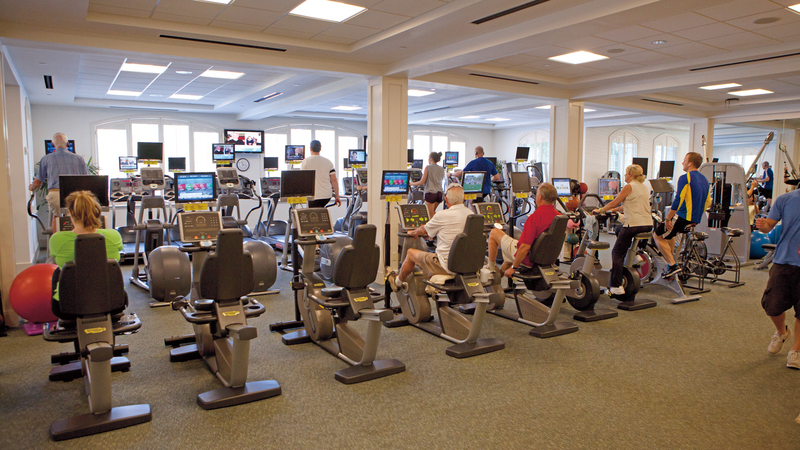 John’s Island’s fitness center is more than a place to work out. 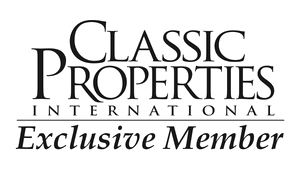 This state-of-the-art facility, open every day, provides a comprehensive line of high-tech cardiovascular and weight training equipment and more than 40 group classes (from Aqua Aerobics to Zumba) and a Pilates Studio carefully chosen to accommodate all levels of fitness. Nationally-certified personal trainers and nutrition experts share their knowledge to design a personal fitness and wellness plan for you. 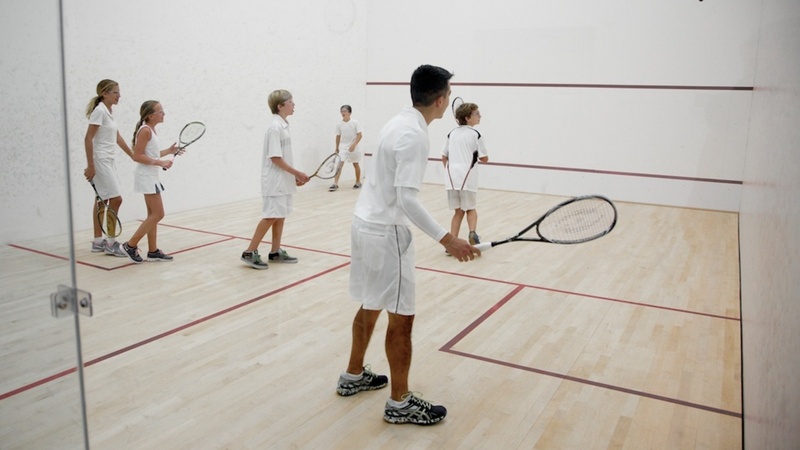 Other services include physical therapy, tennis fitness, and golf fitness. It’s hard to say “no” to being pampered! Whether a deep tissue massage, sports massage or aromatherapy, John’s Island Club therapists alleviate achy muscles and provide full-body rejuvenation. Take the pampering one step further, with facial services provided by our aesthetician. Come on... you know you deserve it!